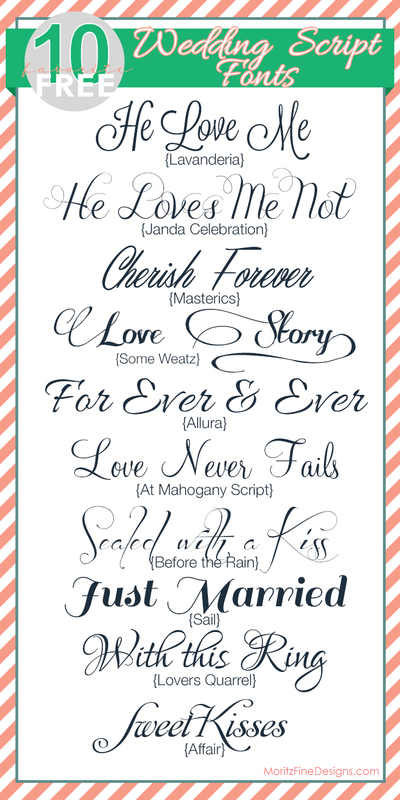 Confession: I am a font addict. I am ashamed to tell you how big my font library is. 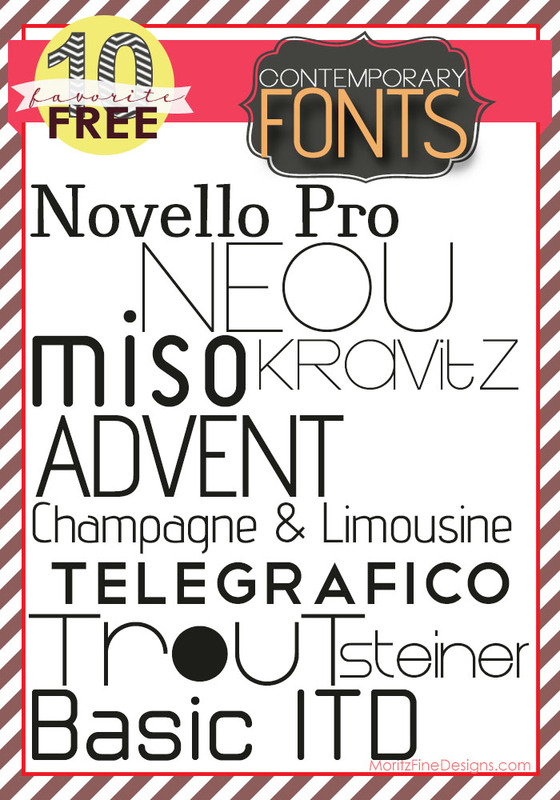 I confess that there are TONS of fonts I can look at and tell you the name! 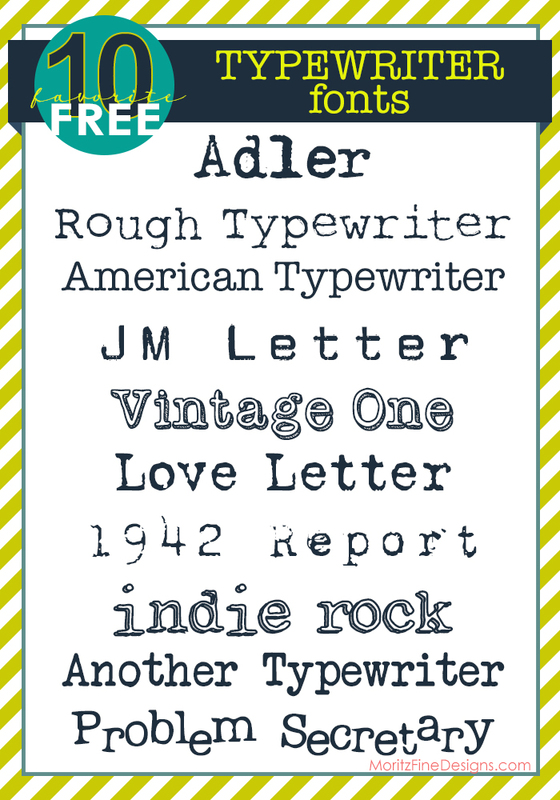 I look at magazines and ‘dog-ear’ pages because I love a font on a particular page. 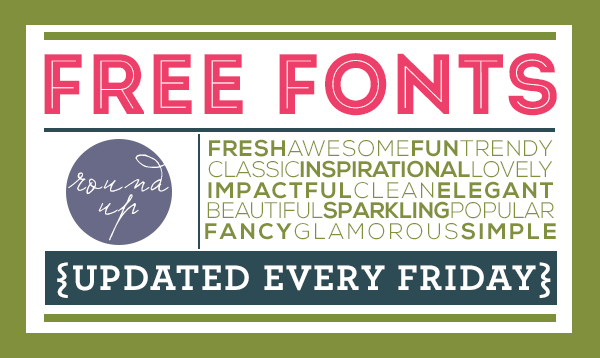 So, Free Font Friday is my way of sharing my addiction with you! 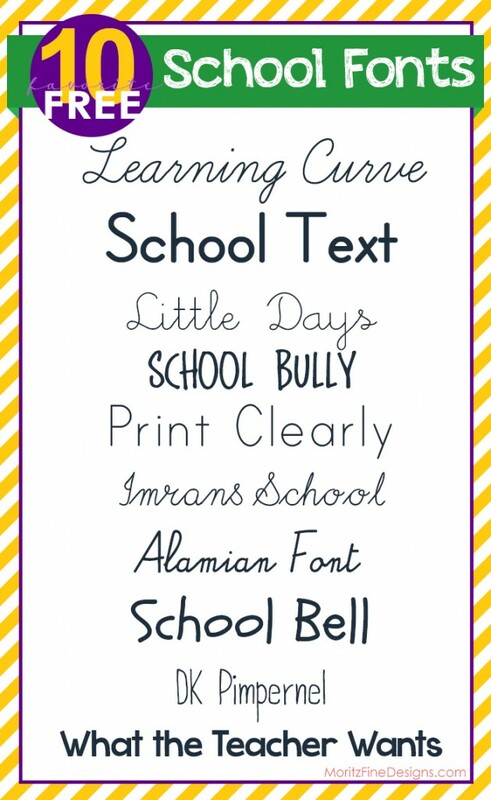 Click on the image(s) below to find the link to each font. Welcome to the blog, Rosie! I’m glad you fond me! 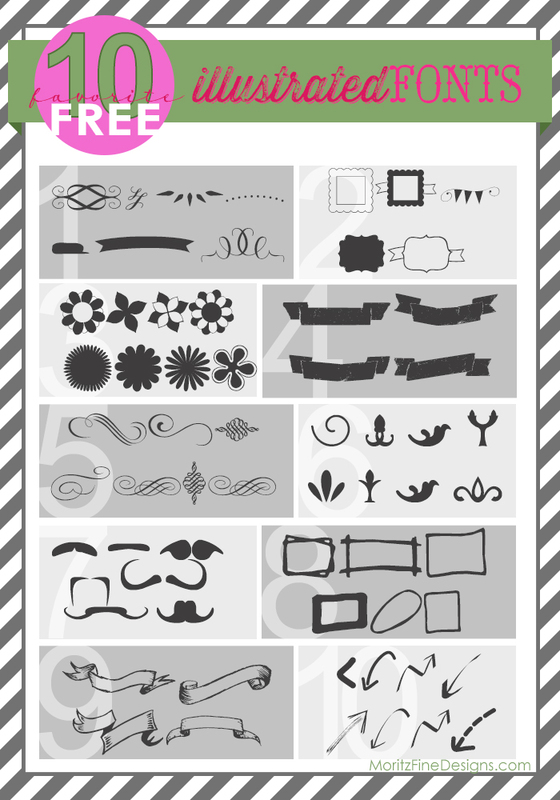 There are so many great freebies available on the web. As for the fonts, once you download them, they will show up in your software programs that you use on your computer. 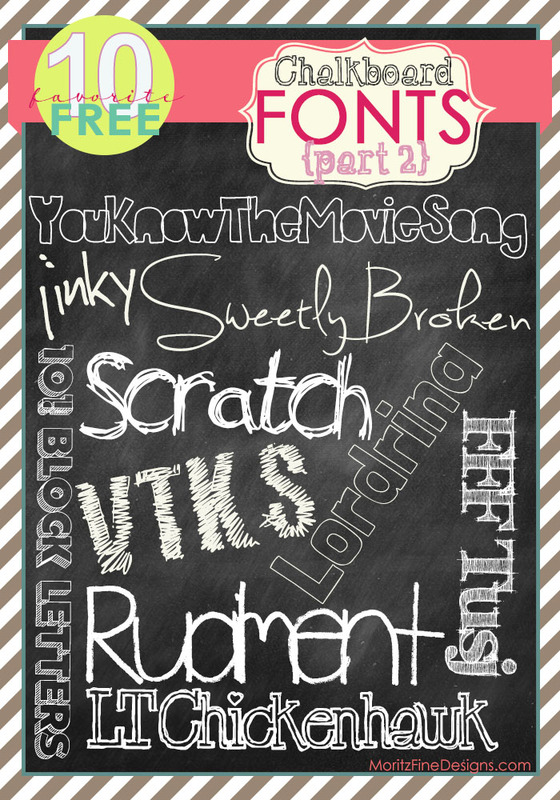 So, for example, I use photoshop and can take any of those free fonts and use them in my designs. 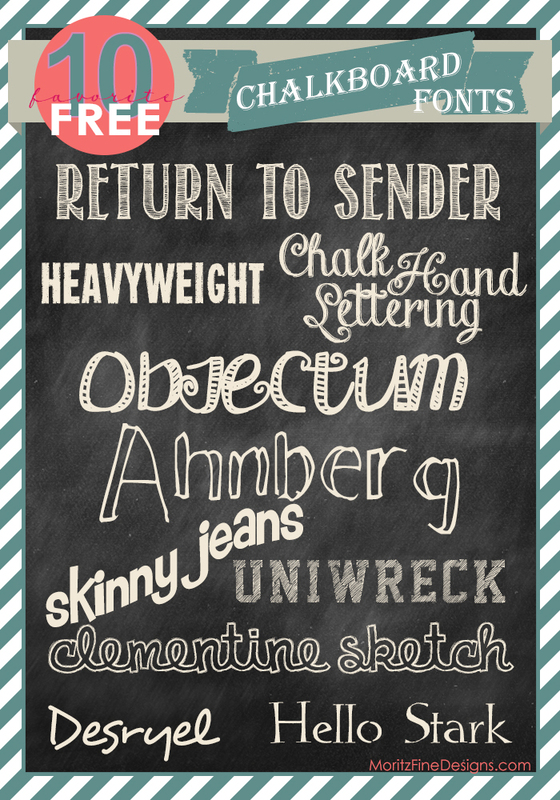 You should be able to use the fonts on your scrapbooking software. There are stipulations on fonts…either for commercial use (can be used for anything, even in a product you sell or print) and personal use. 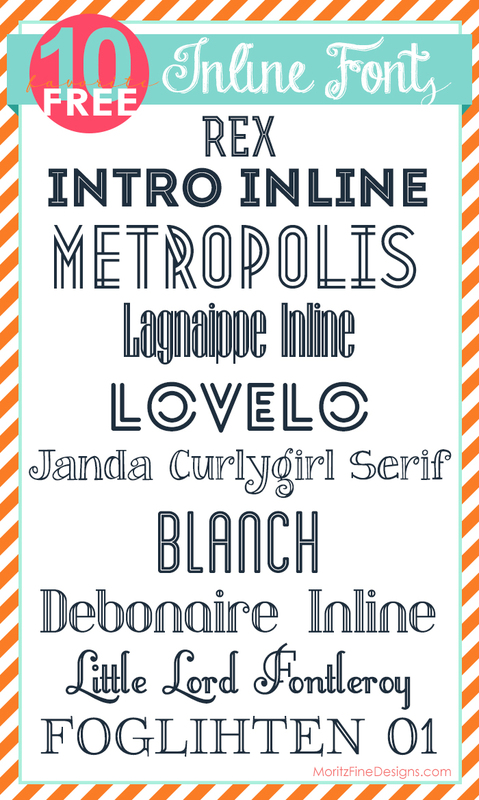 If you are creating something for your self, you can use the personal or commercial use fonts. Hopefully that helps a bit. Let me know if you have any other questions, I’d be happy to help out!